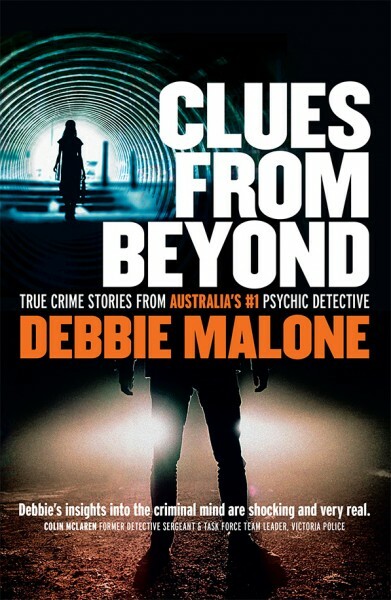 This Thursday the 7th of December, I am at Ashfield Library chatting with the fascinating Sydney psychic author Debbie Malone. 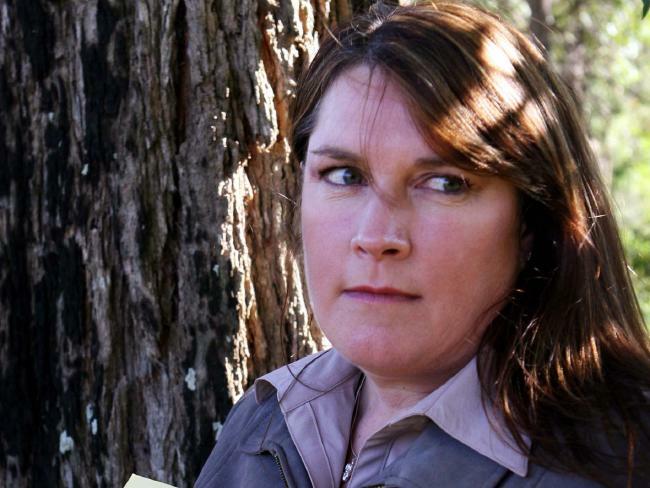 I have known Debbie for many years, and have always been impressed with her down-to-earth spirit and her sincerity and unpretentiousness. Debbie is everything an Aussie psychic should be. Debbie has recently written a book about the crime cases she has volunteered to work on in the capacity of psychic detective (it's a fantastic book which I gave a rave review to in New Dawn magazine). We'll be talking about this really interesting work, as well as getting down to some of the nuts and bolts about psychic development, as well as her work with angels which has inspired her exquisite oracle cards. So if you are at all inquisitive about matters esoteric, do come along! 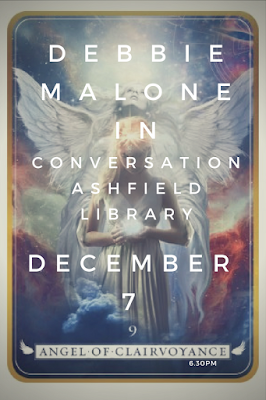 I would love the support, and the more people who come to events like these the more libraries will be encouraged to hold them in the future. What's more, it's totally free - you just have to show up. Though the library would love it if you could book in advance at this link on Eventbrite. My course on Mindful Writing is always popular, and it's on again this year for the first time at the NSW Writers' Centre. Places are still available, but it would act pretty quickly, because it tends to book out. 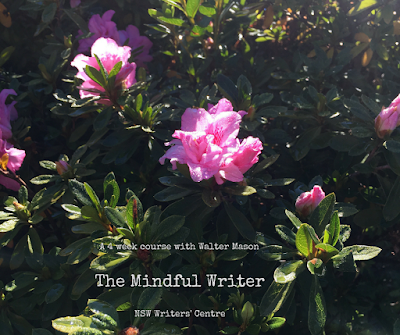 It is an amazing time of quietness, reflection and creative growth, over the course of four Tuesday evenings in the beautiful and atmospheric setting of the NSW Writers' Centre in Callan Park. 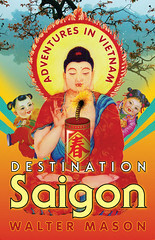 Full details and online booking.